Protective styles are arguably one of the most carefree hairstyles in the world. For one, protective styles look carefree—they give that effortless, I-woke-up-like-this vibe (well, because you did). Not to mention they feel carefree, in every sense of the world. With protective styles, your hair is already styled for you, so you use very few, if any, hot tools on your hair. Most of the time, your morning hair routine consists of not much at all. Trust, I’m currently rocking box braids and I’ve been spoiled with this get-up-and-go hairstyle for more than six months now. I forget what it feels like to have to do your hair every single day. Safe to say, I’m a protective style convert and love keeping my hair healthy for months on end. With little to no hair maintenance required on a daily basis, scalp protection while wearing protective styles can easily get lost in the shuffle. Although styles like braids don’t require as much attention, your scalp is where it all begins. It’s important to keep a clean and healthy hair canvas. If you don’t cleanse, hydrate, and soothe your scalp with moisturizing products, it’ll result in itchiness, dandruff, flakes, and fungus. This is when your hair gets not-so-carefree. To avoid scalp problems at all costs, you have to put in a little work. We called on Shari Hicks-Graham, MD, a board-certified dermatologist who specializes in scalp restoration, to share her most trusted tips on scalp care. It all started when Hicks-Graham noticed common scalp problems like severe dryness in all of her patients, which unfortunately led to hair loss for some. 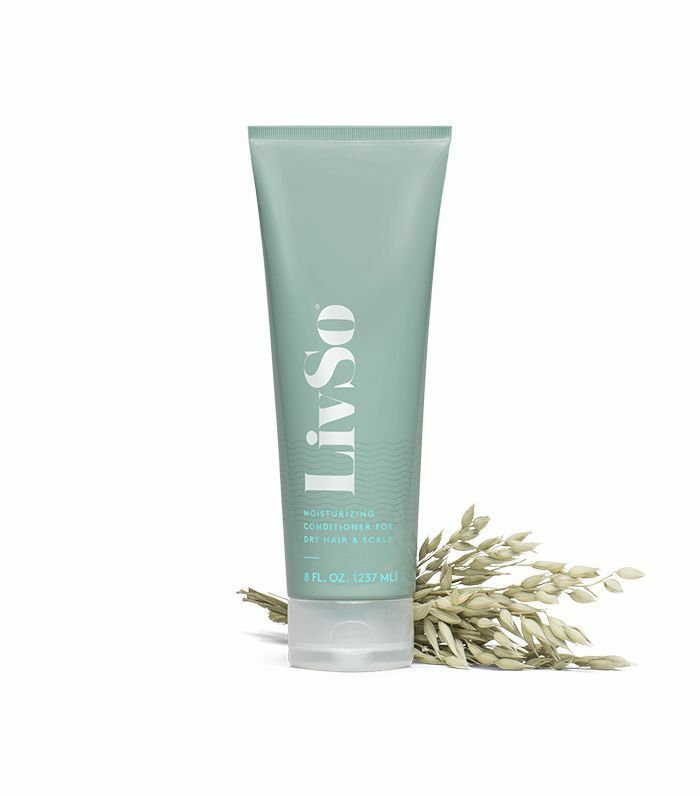 She had no product to turn to that actually worked and was sensitive enough to not cause additional issues, so, she created LivSo—an all-natural haircare line that targets the scalp. Keep scrolling for everything you need to know to keep your scalp in good shape while wearing protective styles. 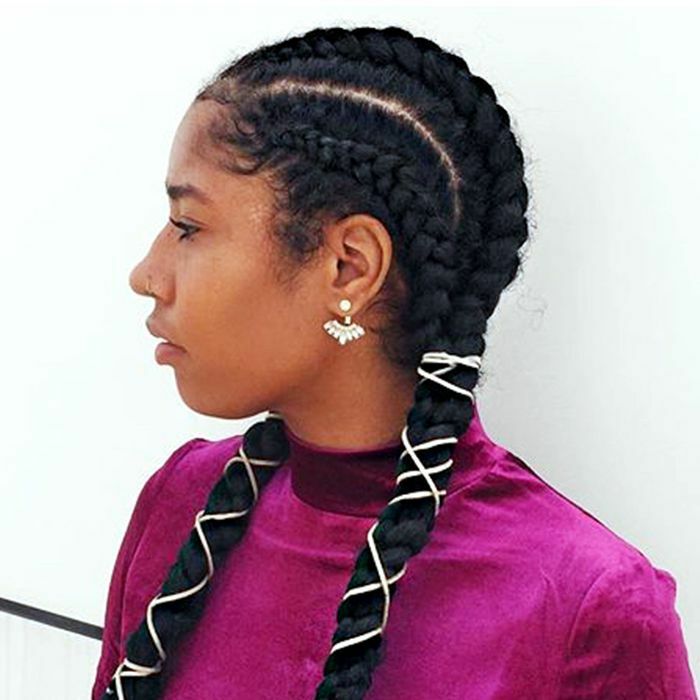 “Generally, if your scalp is in bad shape when you go into a protective style, it will get worse during the course of wearing that style,” explains Hicks-Graham. 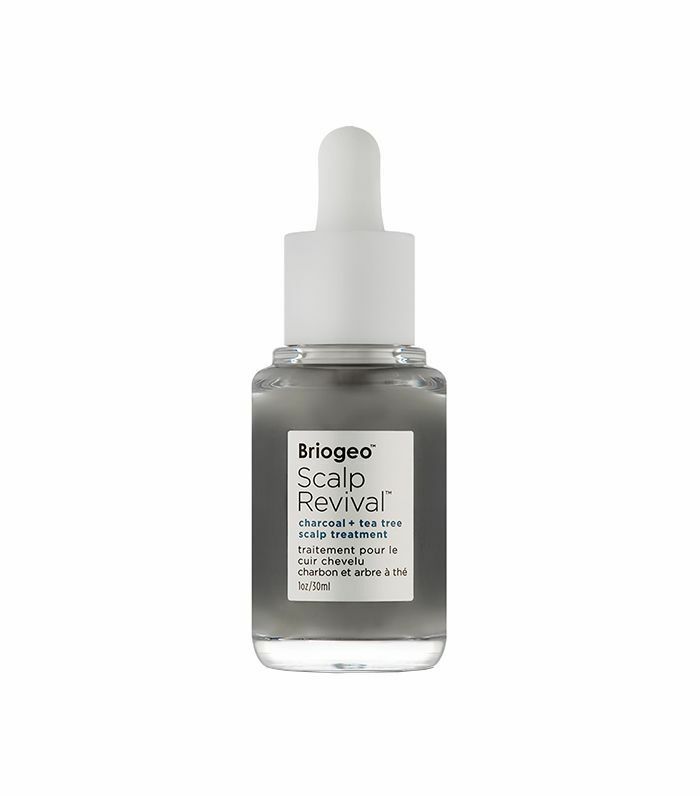 “Consider seeing a dermatologist and dealing with the problem straight on instead of trying to hide it for the sake of beauty. Before you get braids, try wigs—they’re a great way to camouflage hair or scalp issues while you’re resolving the problem. I also find that using crochet styles are easier on a troubled scalp than traditional weave styles or heavier braids. To avoid this, the most effective strategy is to loosen the tension of the style. “If you feel that the tension is too great during the service with your stylist, politely speak up and ask them to braid a bit more loosely to salvage your edges in advance of a problem,” suggests Hicks-Graham. “Your style may not last as long, but your natural hair will. In many cases, people complain that the tight sensitivity of the scalp improves over the following few days after having their hair done. Usually this is because the hair finally loosens from the follicle and becomes less tight because the hair has freed itself from the scalp itself. 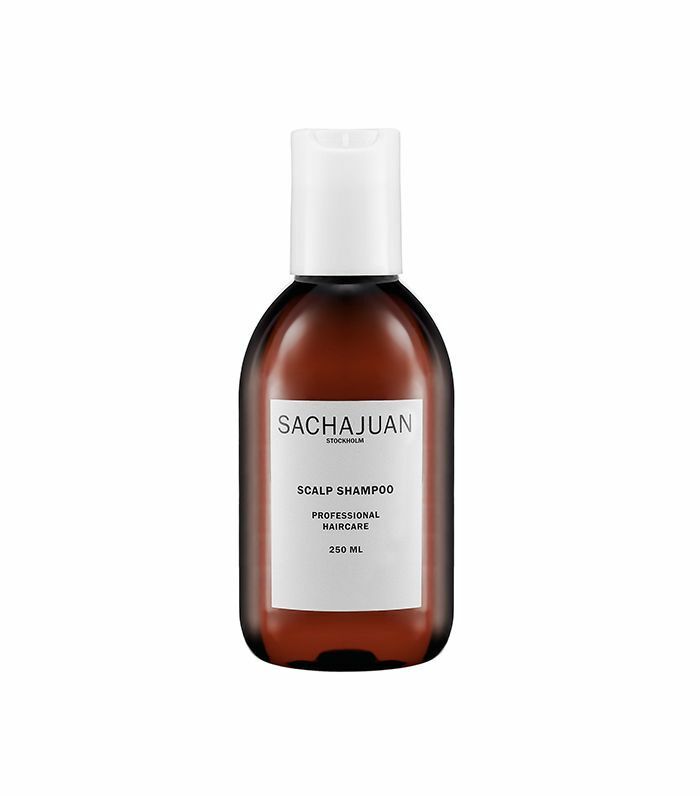 According to Hicks-Graham, traditionally, dandruff shampoos with ketoconazole and zinc pyrithione were somewhat helpful for maintaining healthy scalps while wearing protective styles. But after research, she found that some of these ingredients contain harsh detergents and smell medicinal, leaving textured hair feeling hard and dry. “I found myself counseling patients to follow these products with many of our favorite sulfate-free shampoos, but then knew that the effect of the medicated products may have been diluted to some degree with this second shampoo use,” Hicks-Graham explains. “Make sure to shampoo regularly and intentionally, once weekly,” suggests Hicks-Graham. 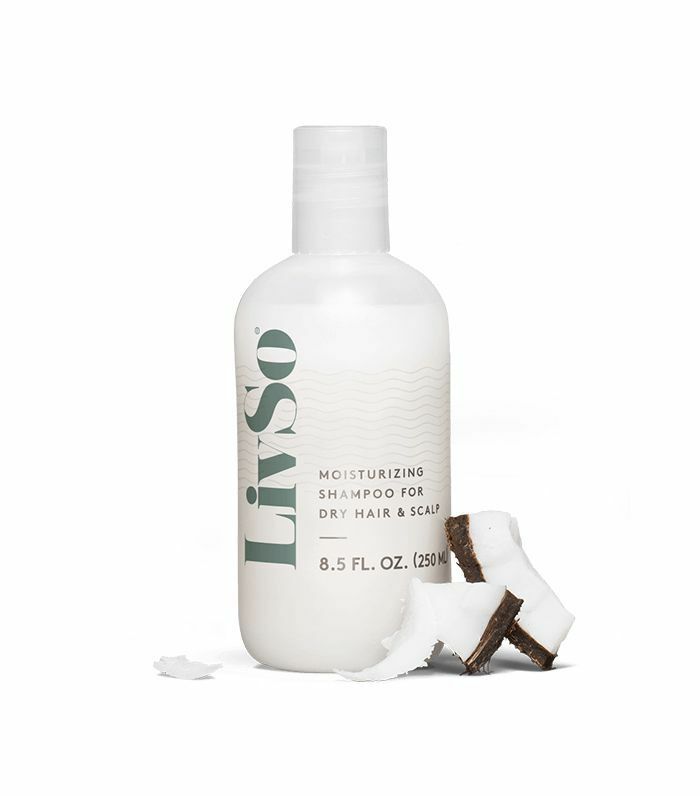 “Then, use conditioners that help moisturize the hair after shampooing. 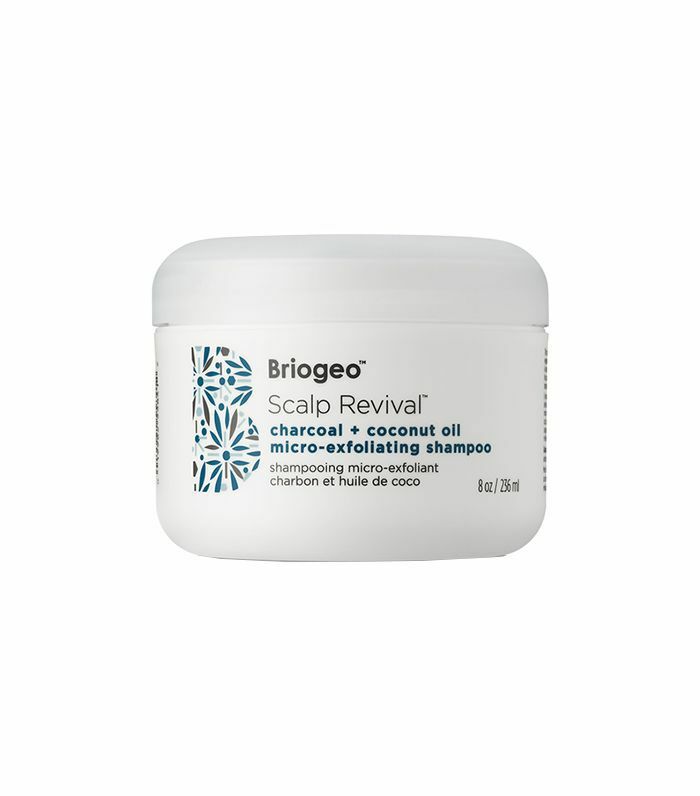 Your scalp is still shedding cells regularly, and the natural oils from your scalp and environmental debris must be removed in order to maintain scalp health and strong hair. 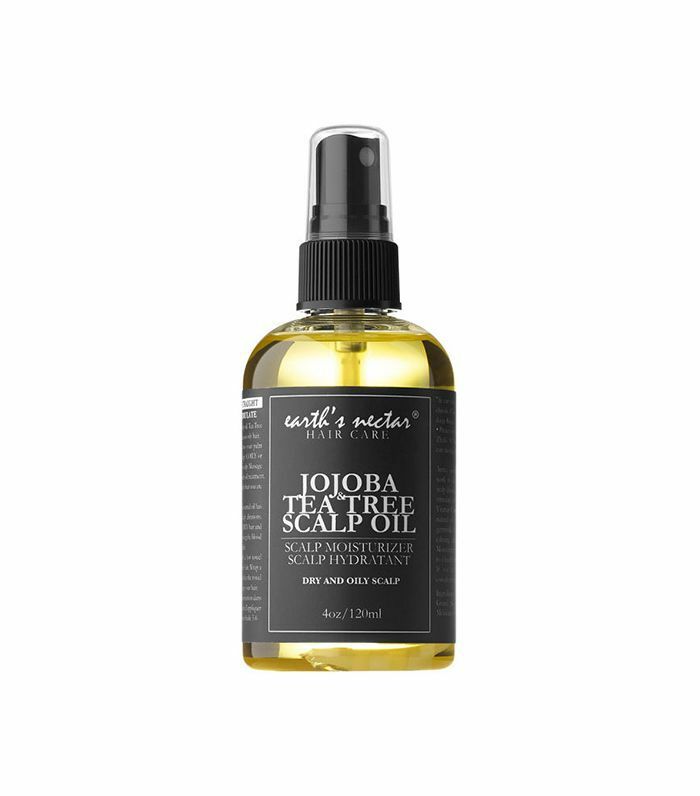 If you feel that occasional use of tea-tree oil or some other favorite oil is helpful, by all means do it, occasionally. Just remember that the routine use of oils without regular shampooing can cause buildup that can make yeast on the scalp worse. So use them in moderation." Does your scalp still need moisture? Up next, find out exactly how to to hydrate your scalp in five easy steps. Important Question: Why Does My Hair Hurt?